Under glass you can be growing chicory, endive, lettuce, radish and rhubarb. 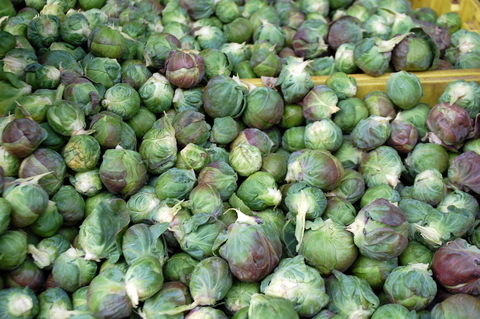 If you made a plan last year you could be enjoying seasonal crops of Brussels sprouts, cauliflower, celeriac, endive, kale and leeks, they are all in season in December. It all depends on the size of your plot and what and where you can grow. There’s no reason why vegetables can’t be grown alongside flowers and plants in borders if you’re short on space, adding attraction when the foliage fades.